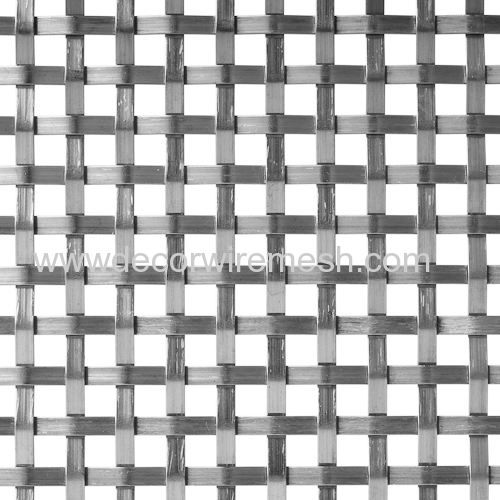 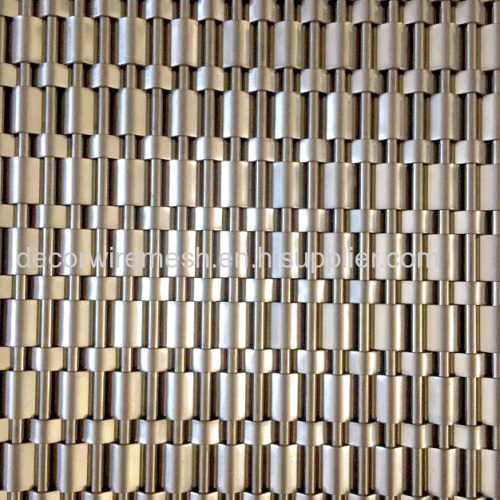 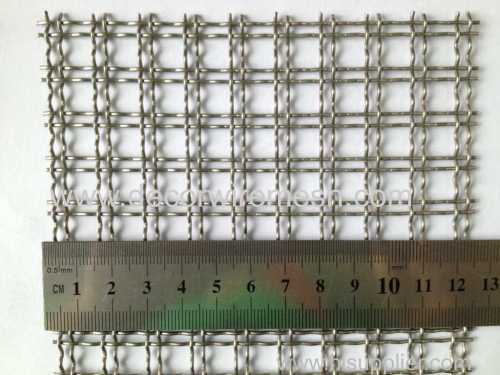 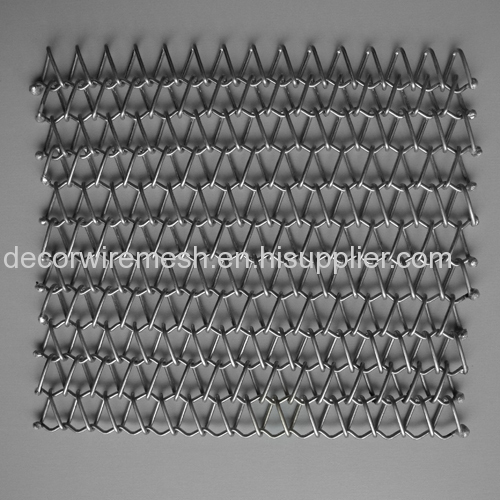 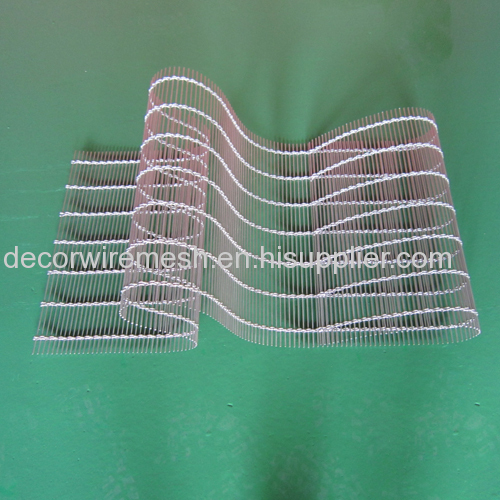 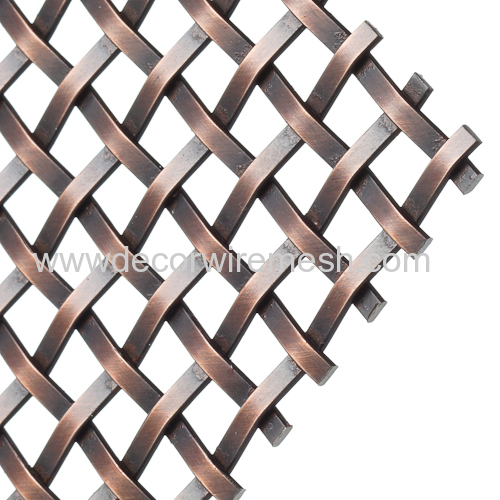 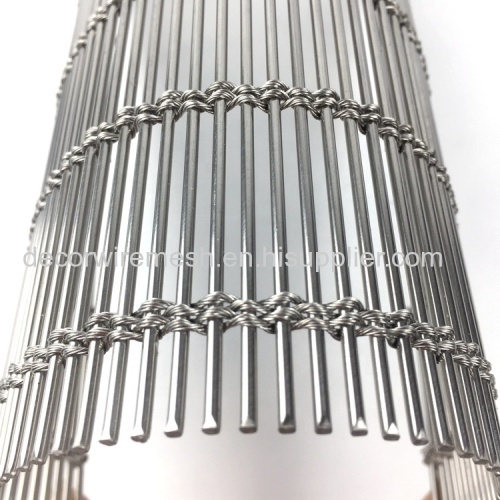 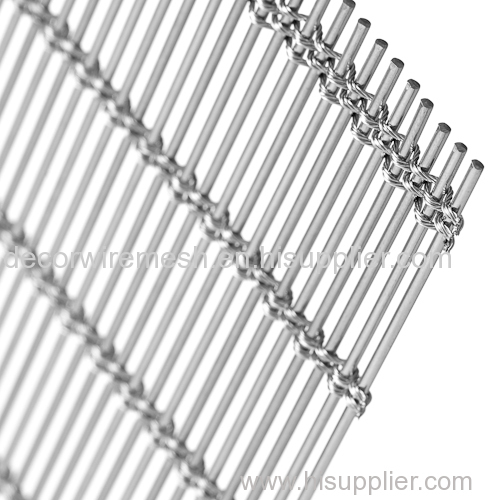 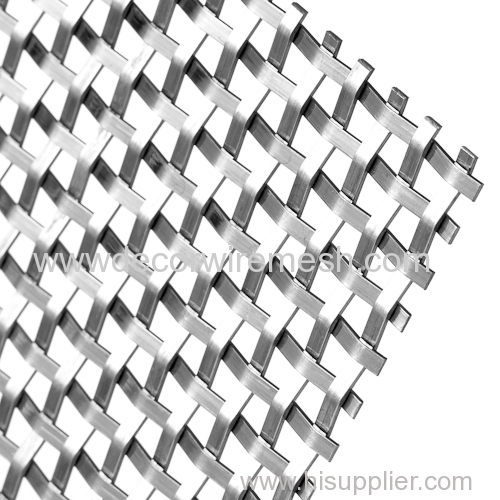 Gecho GR-3310 is woven by crimped stainlsee steel wire and this wire is flat wire .Usually the wire diamter and the hole size are all can be customized . 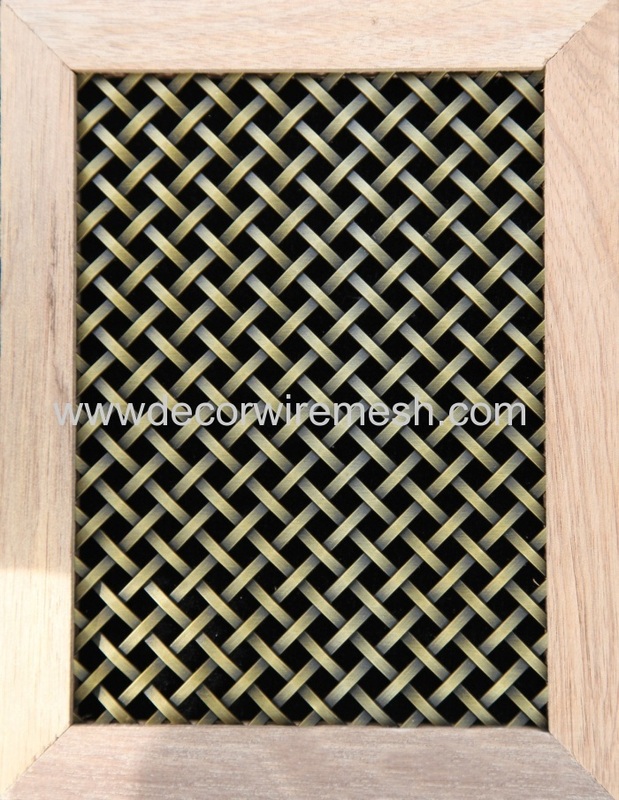 We have various kinds of specification are available .if you did not find what you want from our website , pls feel free to tell me your specification . 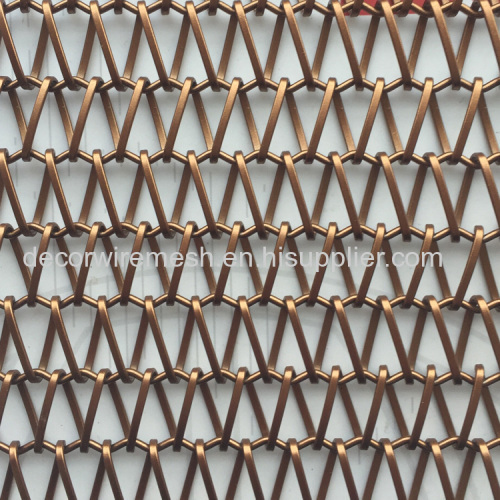 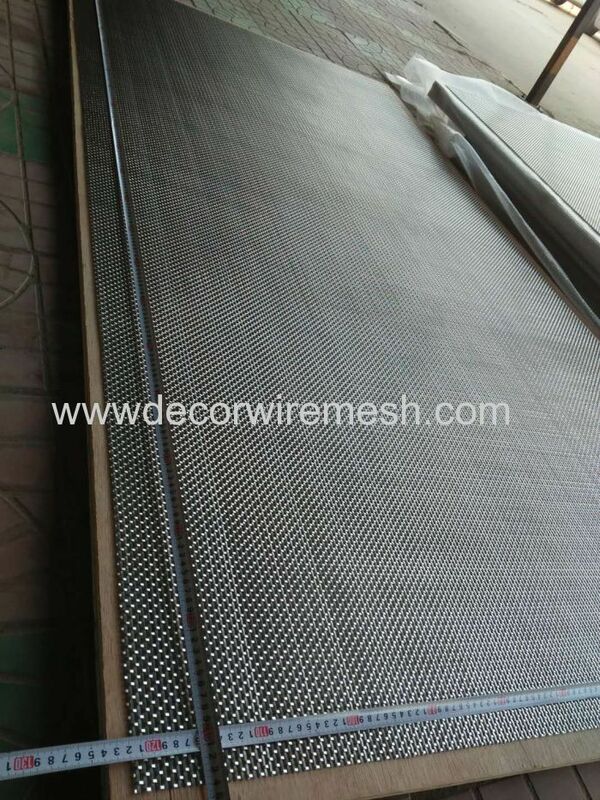 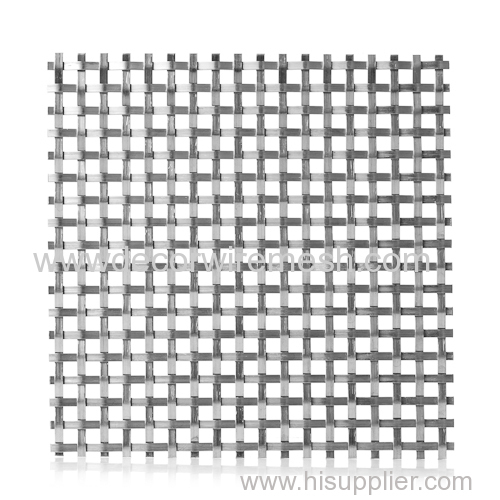 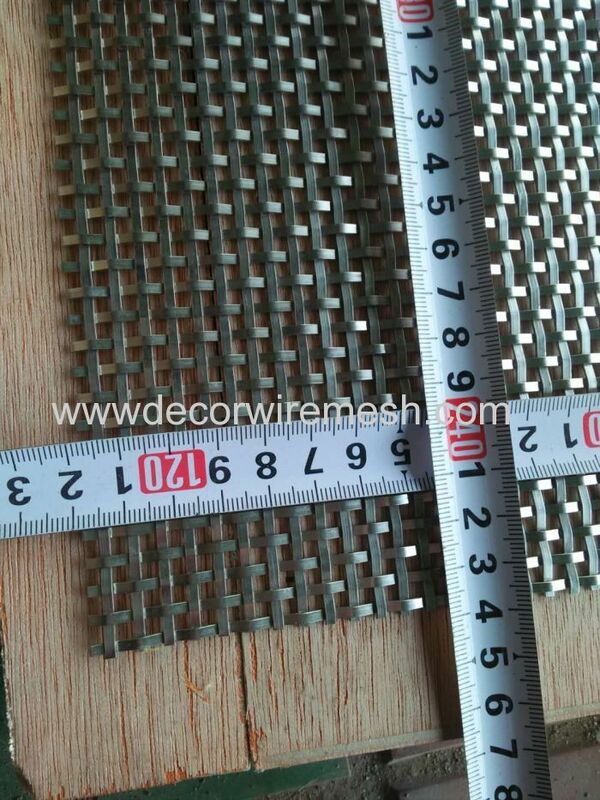 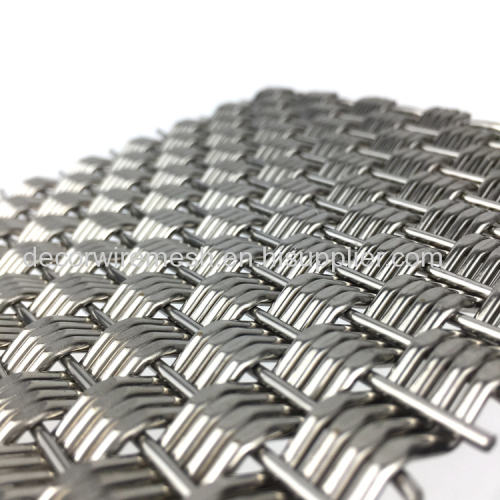 Usually our workers will be chekc the quality themselves during the mesh woven to check if the aperture size even .Meanwhile , we have specific quality control department to check the mesh before packing .